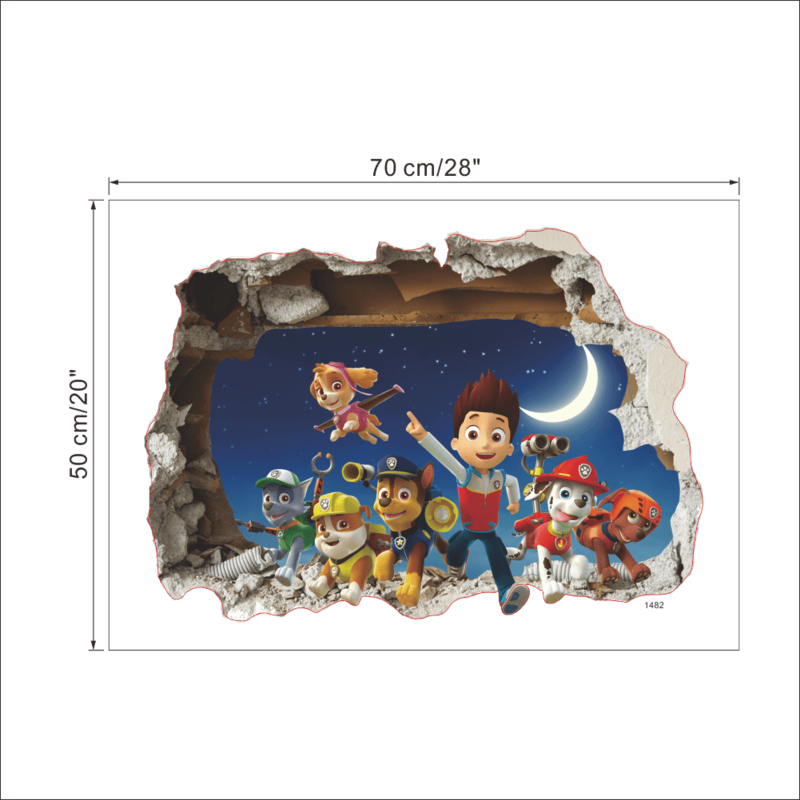 PAW Patrol is one of the top kids TV shows about a group of six rescue dogs, led by a tech-savvy boy named Ryder, has adventures in “PAW Patrol.” The heroic pups, who believe “no job is too big, no pup is too small,” work together to protect the community. 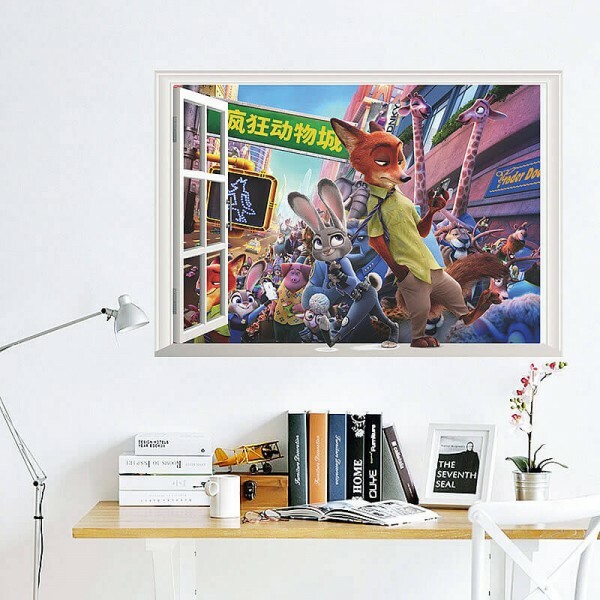 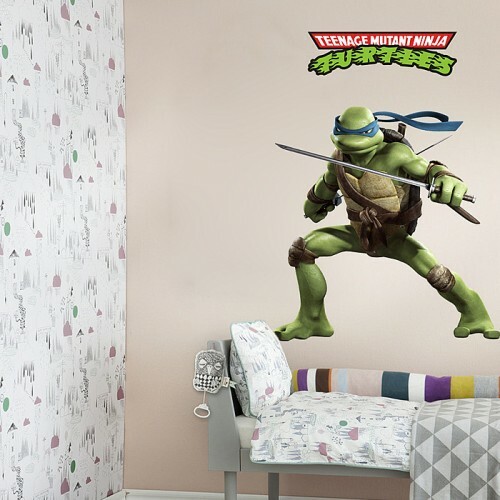 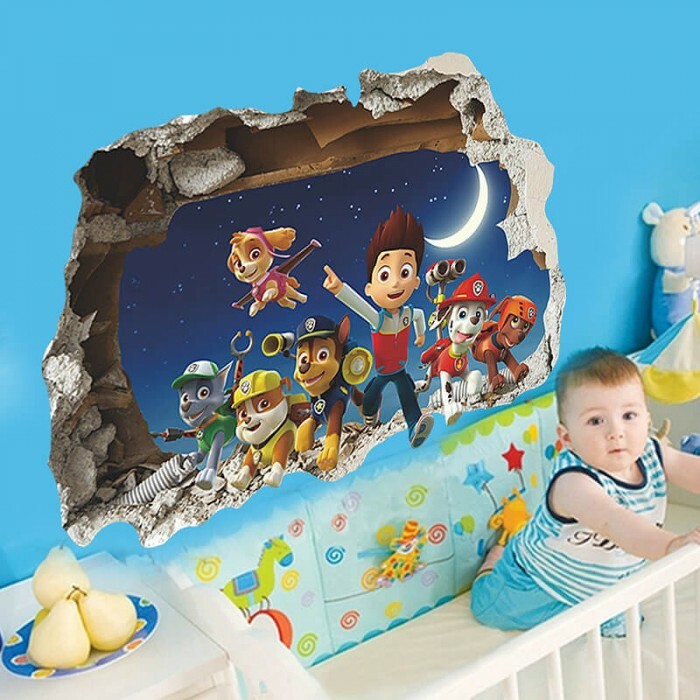 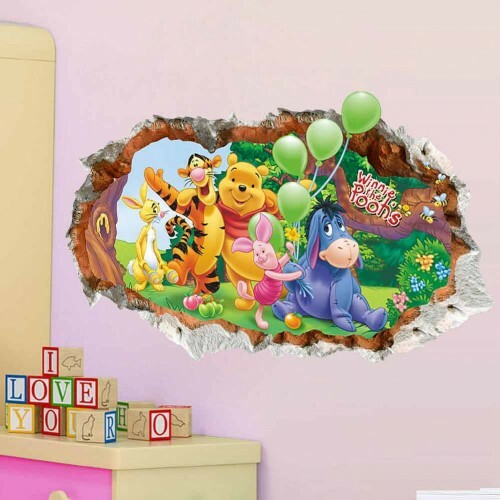 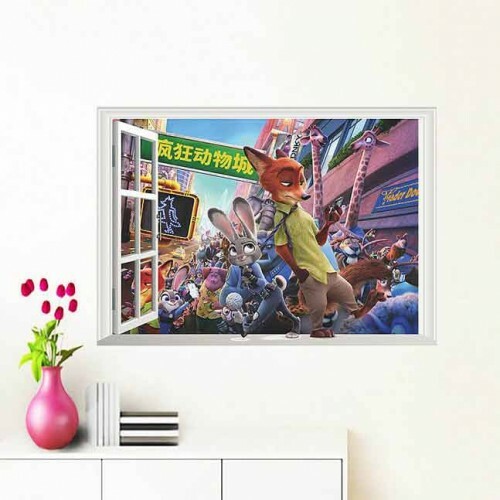 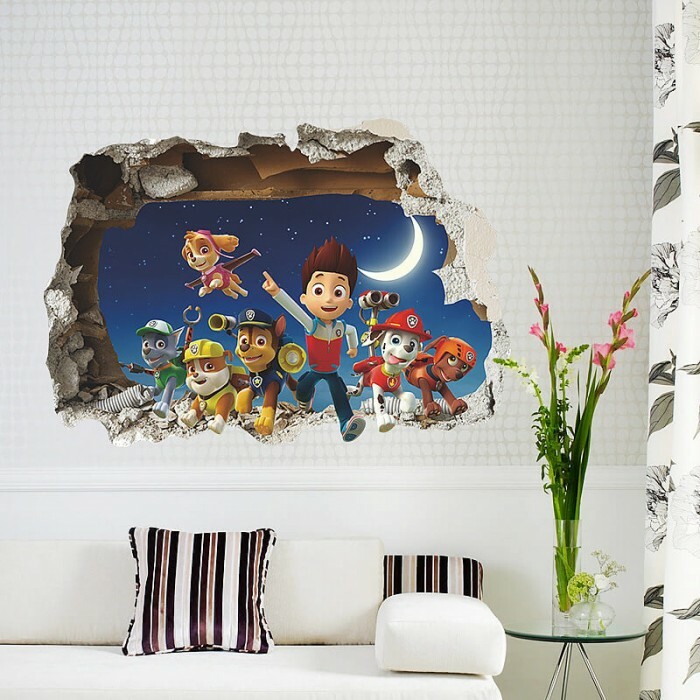 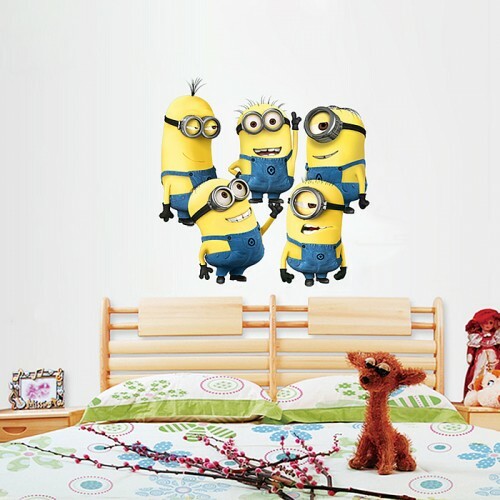 Our 3D PAW Patrol Wall Sticker is one of the quickest and easiest way to keep your kid’s bedroom or nursery decor up to date. 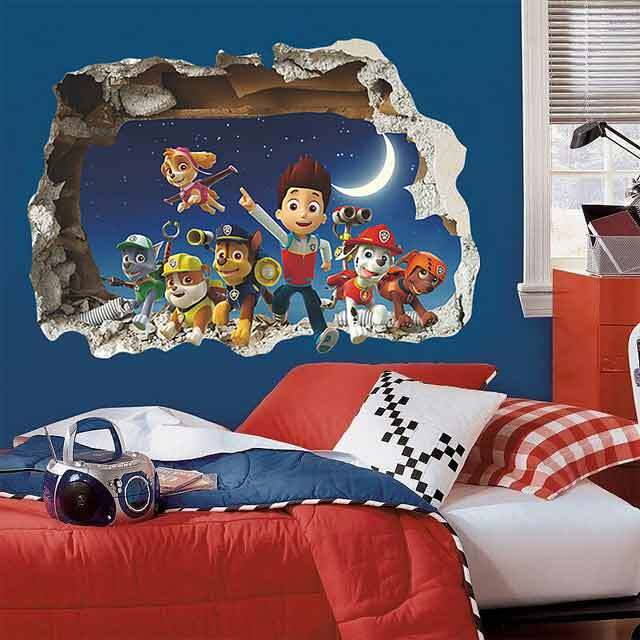 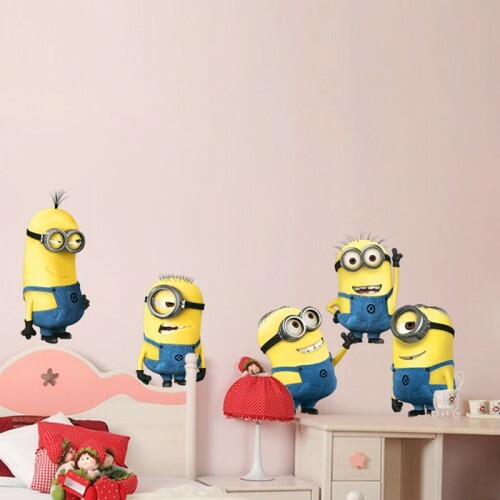 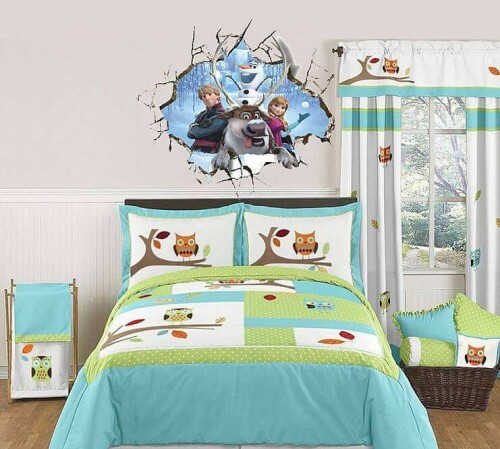 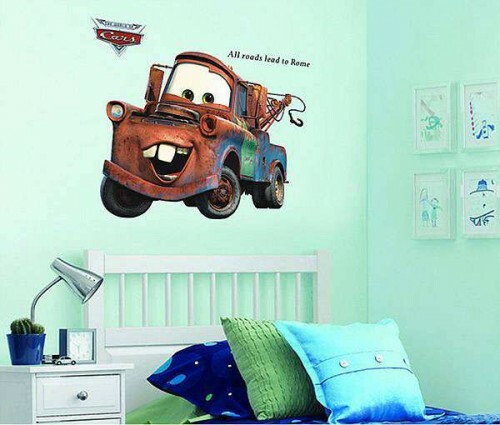 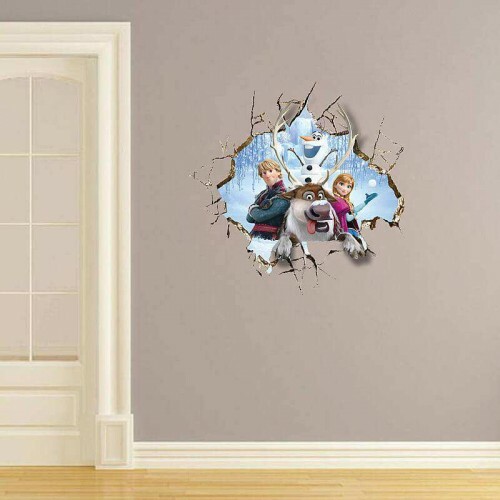 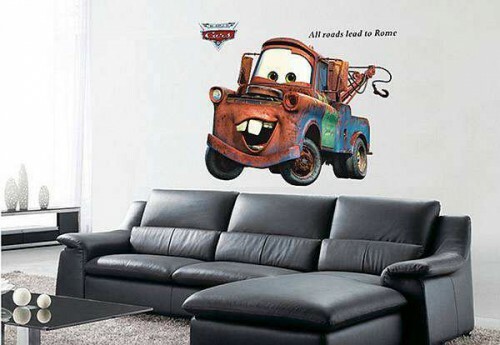 Suitable for any color walls and windows, the PAW Patrol decal can be applied, removed, and reapplied to ensure your little one is happy with it’s placement. 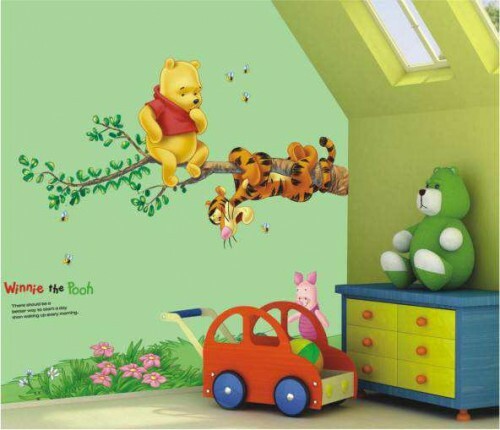 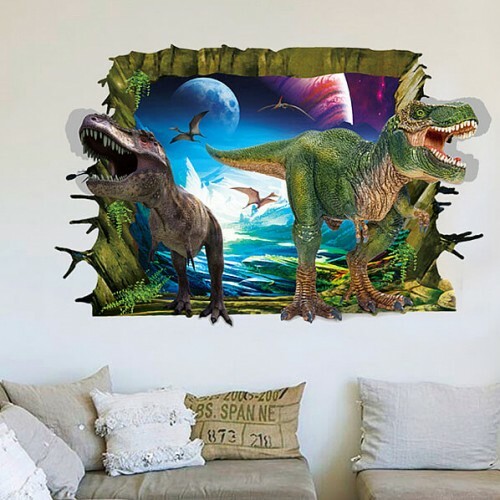 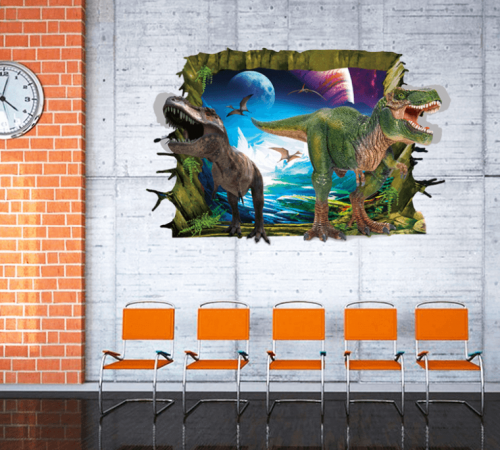 Suitable for any colour walls and windows. 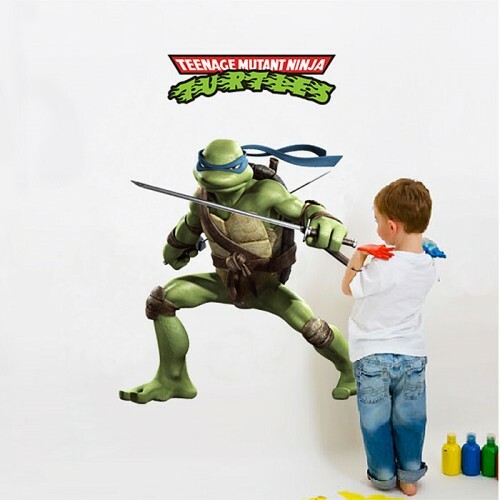 Adheres straight to walls, door, mirror, or any smooth surface.